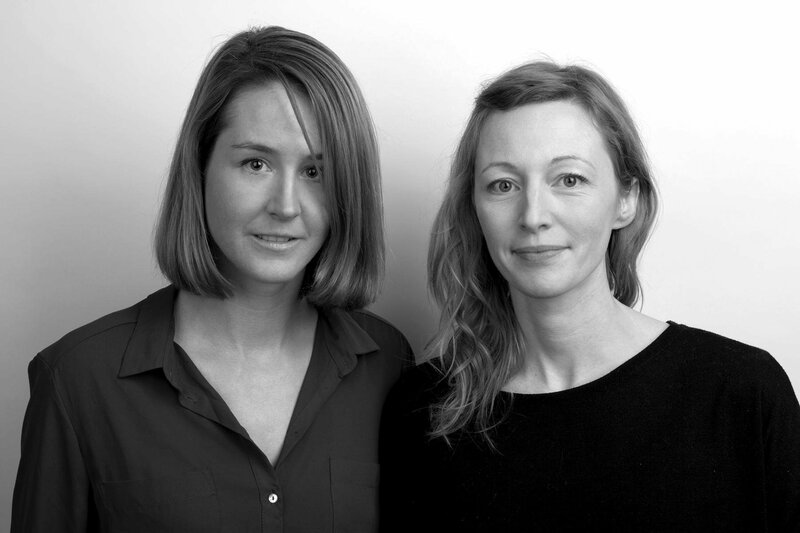 Swiss designers Loris Jaccard (born in Lausanne in 1978) and Livia Lauber (born in Brig in 1981) cofounded the LORIS&LIVIA design studio in 2011 in East London. LORIS&LIVIA is dedicated to creating whimsical, uncommon objects and unexpected spaces that inspire simple human interactions. 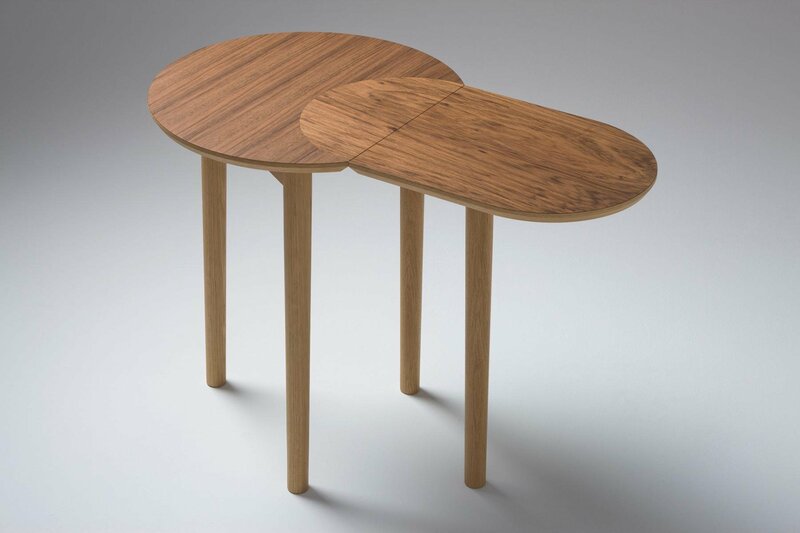 Jaccard and Lauber met in London in 2006 while working for British design studio Barber Osgerby and the design brand Established & Sons, respectively. Between 2008 and 2010, they collaborated on design competitions, personal projects, and exhibitions. Sharing an affection for low-tech products, beautiful materials, manufacturing techniques, and graphic design, the duo decided to pair up officially in May of 2011. Lauber and Jaccard have a great respect for craftsmanship and material provenance, and they work closely with suppliers who share the same beliefs. The studio’s product designs come as one-offs, low-volume runs, and mass multiples. In addition to producing their own pieces, the studio designs and develops products for European manufacturers and consults for clients worldwide. 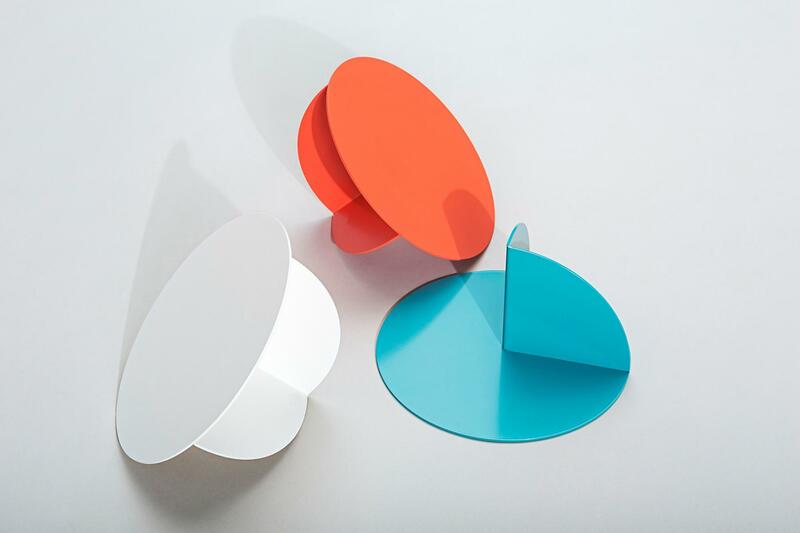 Standout object designs include: Alfred Chair (2010), which was selected for the ADI Design Index in 2010; the irregular glass Vase (2011) commissioned by Acne Studio; Tipsy glasses (2011/14); Barnlight (2012), which was created for London Design Festival 2012; Sam Stool (2012) and George Table (2012), both of which were finalists at Wood Award 2012 in Switzerland; Pop wall hanging (2013); and Hoop Coat Stand (2015). As of this writing, notable interior design projects include The Grand Howl café and roastery in East London (2015), the London Design Festival pop-up store at the Victoria & Albert Museum (2015), and an industrial office space for creative studio FIELD in Dalston, London (2016). 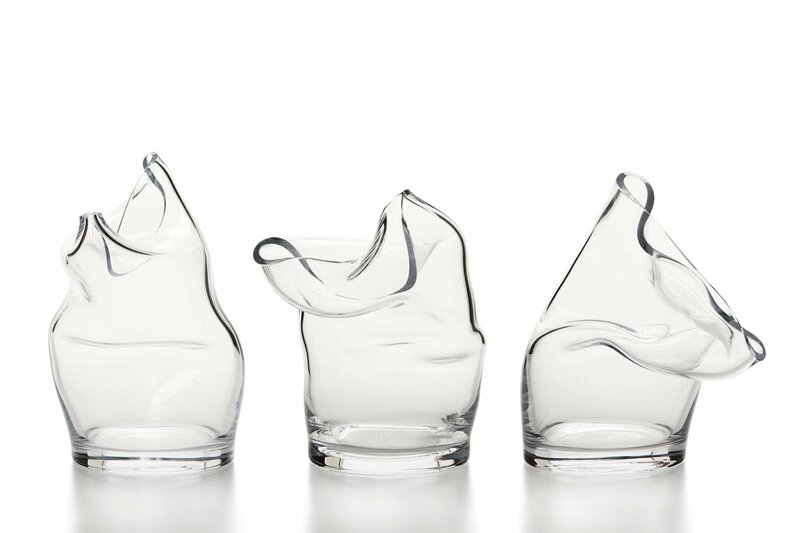 To date, LORIS&LIVIA’s work has been displayed at a number of exhibitions and museums worldwide, including The Tank at the London Design Museum (2012), Keep it Glassy at the Shanghai Museum of Glass (2013), and Il Gusto Del Design (2015) at the Swiss Institute in Milan. 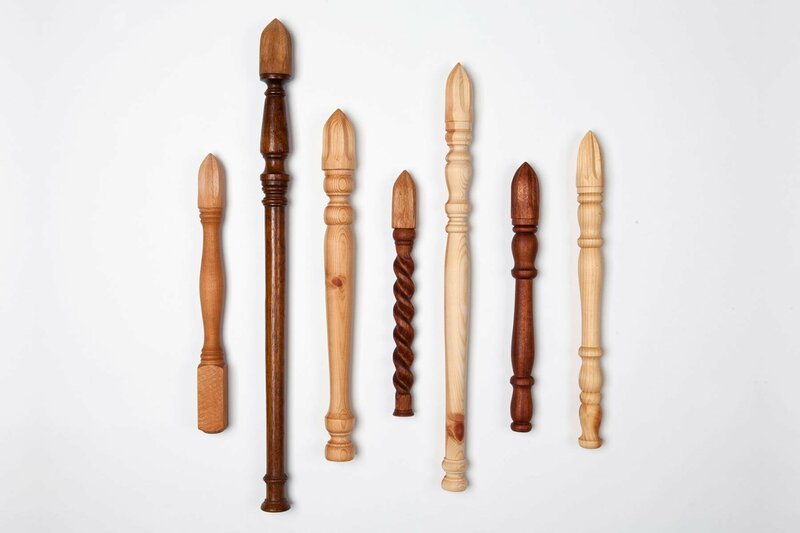 Their hand-carved wooden lemon reamers, called Lemon Toys (2011), are included in the permanent collection at the Museum of Decorative Art in Dresden, Germany. They have also participated in a number of design fairs, including, thus far, London Design Festival and Milan’s Salone del Mobile. 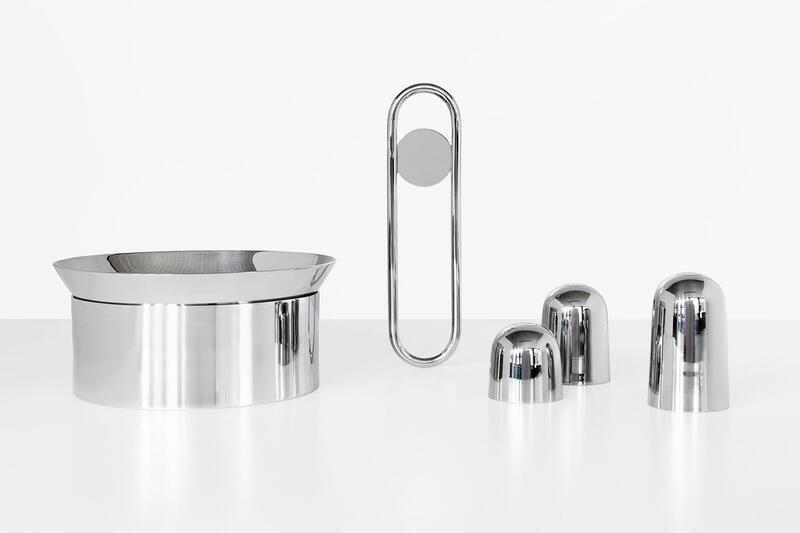 Jaccard studied jewelry and product design at HEAA University in La Chaux-de-Fonds Switzerland, graduating in 2002 with a Bachelor’s degree in product design. In 2003, she relocated to London, where she worked for Barber Osgerby until 2007. Subsequently, she worked as a freelance surface designer for a range of international clients, including Michael Kors. Lauber studied product and industrial design at École cantonale d'art de Lausanne (ECAL) in Switzerland, graduating in 2005. 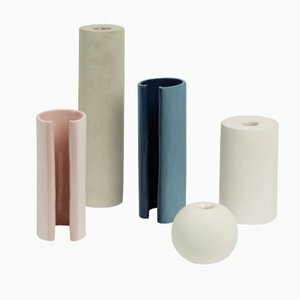 In 2006, she moved to London and worked with various designers, including Shin Azumi, Martino Gamper, and Tom Dixon. In 2007, she began working at Established & Sons, where she was appointed head of Lighting and Upholstery in 2010. She left that position upon launching LORIS&LIVIA in 2011.